Academy for Marketing brings together a highly experienced team of tutors, career coaches and experienced marketers and managers to offer you a new and fresh approach to develop your marketing and management career. This may be through study for a professional marketing or management and leadership qualification, by crafting a learning and development programme that allows you to achieve your goals or simply by keeping up to date with current marketing and management thinking. Theory can quickly be put into practice, giving you a fast return on your investment. UK Provider Reference Number (UKPRN) is : 10053062. Whichever industry you work in today’s business environment is dynamic, challenging and increasingly demanding. So, if you want a head start in meeting the challenges which lie ahead, a professional marketing or management and leadership qualification awarded by the Chartered institute of Marketing (CIM) or the Chartered Management Institute (CMI), both leading international professional bodies, will give you a considerable advantage. They offer individuals and organisations an opportunity to develop sustainable competitive advantages through an in depth understanding and application of the key principles of marketing and management. Academy for Marketing offers a range of short courses to support continuing professional development and enable you to keep up-to-date with current marketing and management theory and practice. 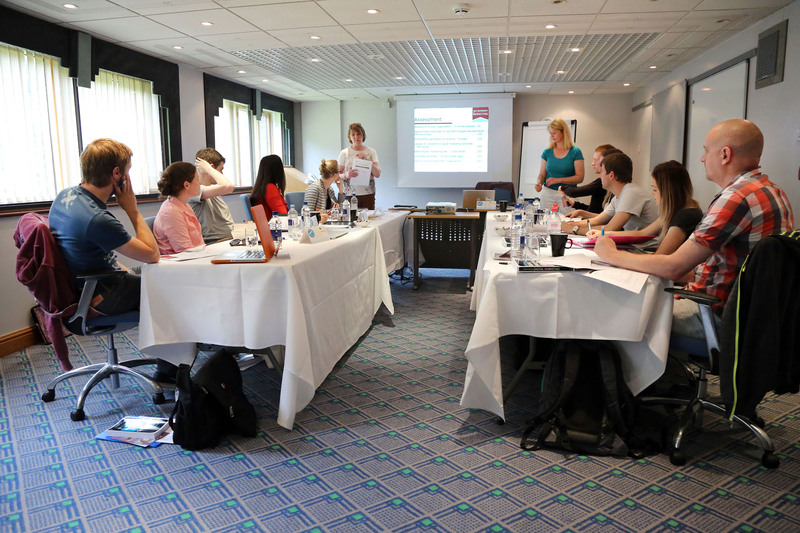 We understand training needs vary hugely from one organisation to another. Academy for Marketing are pleased to offer a range of options for you to create bespoke training courses according to your individual requirements. Achieving your true potential and making sure you are seen as the candidate of choice is hard work and requires commitment and focus. The AfM programme focuses on you and allows you, with the support of an experienced coach, to develop a learning and development programme that supports you to achieve your goals.